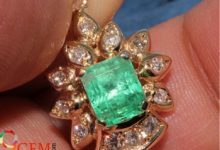 Gemstones have always fascinated the human race as they play a vital role in the science of astrology, helping to bring good health, prosperity, and happiness to the wearers. 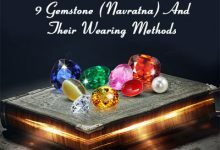 There are nine gemstones in all, each one associated with a specific astrological planet and having specific benefits of its own. 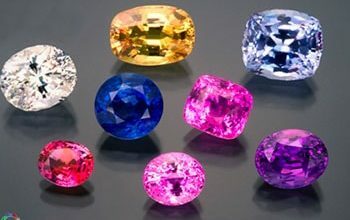 One of these nine gemstones is yellow sapphire or pukhraj, the gemstone of the planet Jupiter (Guru). Wearing a good quality yellow sapphire Gemstone is believed to harbinger a series of health benefits, particularly if it is compatible with the horoscope of the wearer and is worn by following proper rituals. This yellow colored stone is basically linked to the skin, digestive system and the elimination organs of the body. 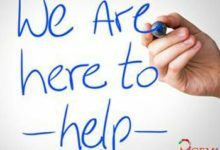 Impotency is a problem plaguing a large chunk of the population in the present times. Being the gemstone of the planet Jupiter, Yellow sapphire is linked with fertility and prosperity, which makes it useful for sexual disorders like impotency and sexual dysfunction. It is, therefore, considered ideal for people planning to start a family. Skin is the largest organ of the human body and the most visible one too. Therefore, keeping your skin healthy is essential. 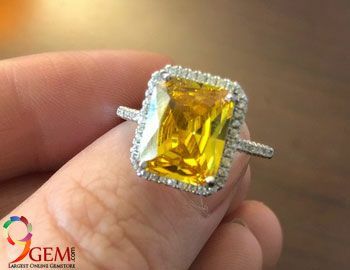 The gemstone yellow sapphire or pukhraj gemstone provides support to skin health and is considered effective for treating skin conditions like psoriases and eczema. Another vital function of the human body is digestion. Sound digestion is key to overall health and wellness. Wearing a yellow sapphire gemstone ensures that your digestive system functions properly and provides protection against digestive ailments like acid reflux, diarrhea, peptic ulcers, and jaundice. Another health benefit of yellow sapphire is that it can restore the mental balance of the wearer by curbing mental stress and anxiety. 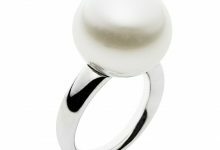 It can have a calming effect on the mental and emotional level and at the same time, infuse new confidence and courage in the wearer. 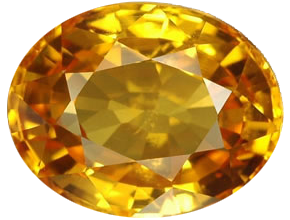 Being the gemstone of Guru, the Teacher, yellow sapphire is also supposed to bring wisdom to the wearer. 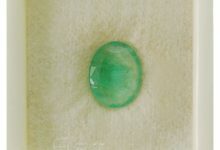 Respiratory ailments such as asthma, bronchitis, sinus congestion, chest congestion, lung diseases, and nasal allergies can be effectively combated by wearing this potent healing gemstone. It is also used for driving out excess phlegm or mucus. 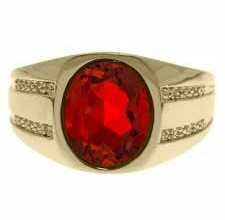 Another positive impact of the gemstone on health is that it facilitates blood circulation in the body, which keeps your energy levels up. Yellow sapphire has the ability to strengthen arteries and veins which carry blood throughout the body, providing strength to the cardiovascular system. Additionally, it is considered useful for reduction in body fat and the prevention of obesity. 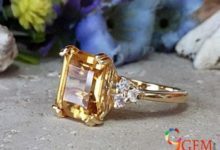 People suffering from bone problems such as rheumatism, arthritis, and gout are also believed to derive the curative benefits of yellow sapphire. In this way, this amazing gemstone called yellow sapphire is greatly revered for its wide array of health benefits. 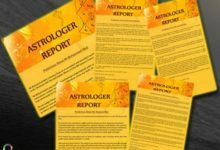 People suffering from all these health problems can consult their astrologers at some popular websites like. 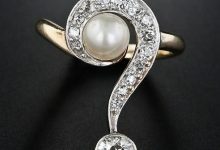 They can guide you about buying a certified yellow sapphire online, but be sure to check the price of yellow sapphire first.